Kick of this year’s Valentine’s Day with a bit of love for your business! 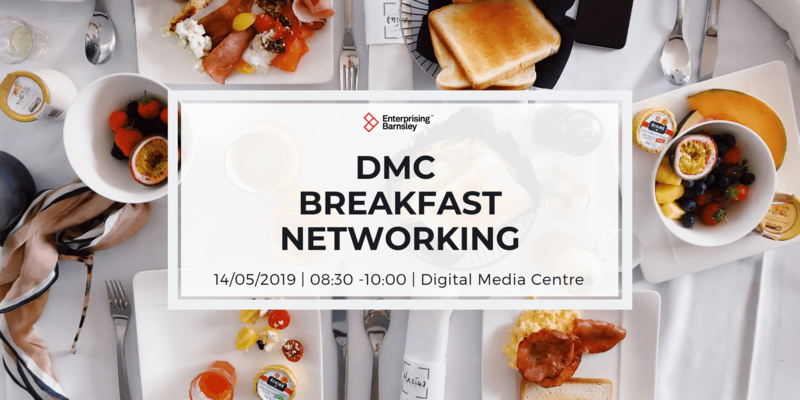 Join Enterprising Barnsley at the Digital Media Centre for hot coffee, a tasty breakfast and good conversation on Tuesday February 14th at 8.30am. We have an update from the team at RISE about their new programme of graduate placements for business and if you’re thinking of exporting, then after breakfast you can join our friends at the Department for International Trade (DIT) in their Exporting is GREAT Hub which will be in the DMC car park from 8.30am to 12pm. Come and see if the scheme might be a good fit for you. 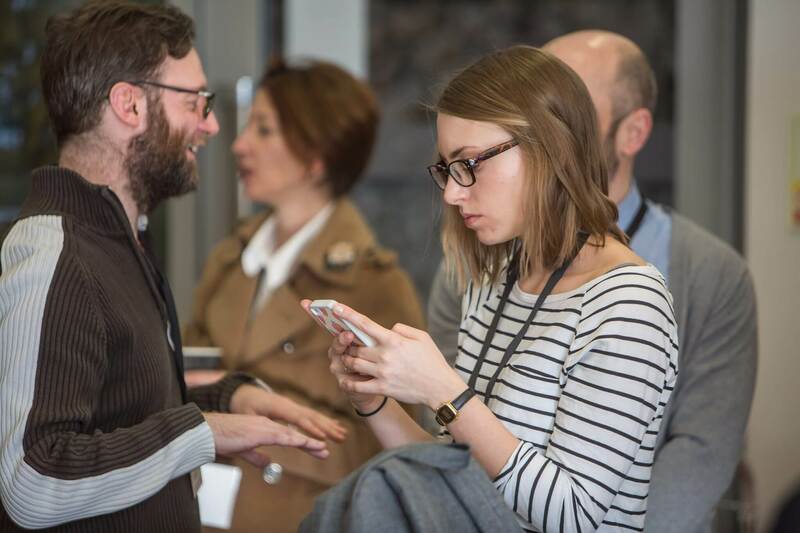 RISE is funded by Sheffield Hallam University, The University of Sheffield, and the SCR Growth Hub, and there is a £1,000 subsidy available for new businesses using the scheme. To date, RISE has helped over 200 SMEs to recruit over 250 graduates. 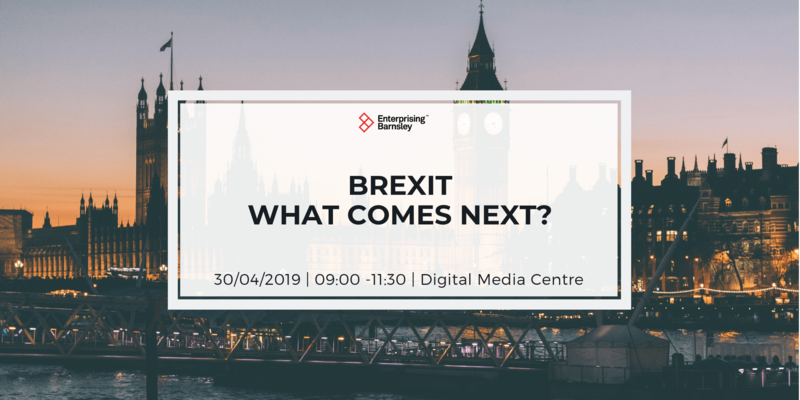 Exporting is GREAT: Hear from local experts who will share their advice and top tips on how to take your first steps into new overseas markets and start selling abroad. Discover more about ERDF funding available to support your growth and find out how DIT Northern Powerhouse Export Taster Visits and Trade Missions can help you to tap into overseas markets. Additionally DIT have digital support available to expand your business online and a network of trade advisers who can help you at every step of your export journey. 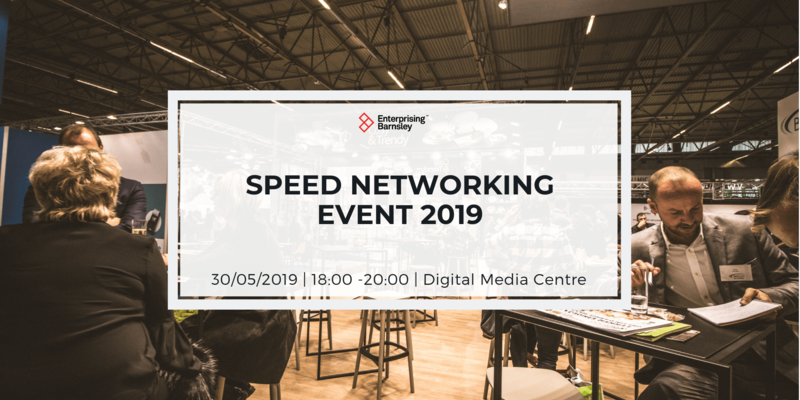 Our monthly breakfast network is a great chance to meet with other businesses from inside the Digital Media Centre and beyond, make some new connections or just catch up with ones you already know.